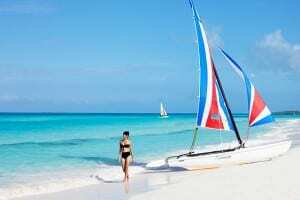 Not only is Cuba the largest island in the Caribbean, it also boasts the most diverse and intriguing history of all the islands in the region. 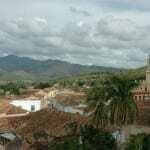 Having been colonised by the Spanish in the 16th Century it went on to become one of the richest and most important countries of the empire within the Americas and the cultural legacy that still exists to this day in both the architecture and its melting pot of people is truly fascinating. 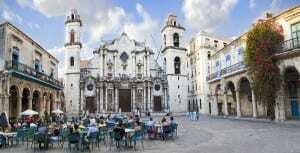 Start planning your Cuba holiday by getting in touch with one of our travel experts. Please call 01905 731373 , email info@world-odyssey.com or enquire online. Music and dance can be found on most street corners in Cuba – it’s part of their culture, their DNA and is built into the psyche of its people. 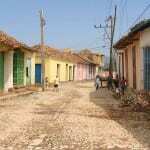 It is a national pastime with the locals dancing in clubs, on the beach or just in the streets. 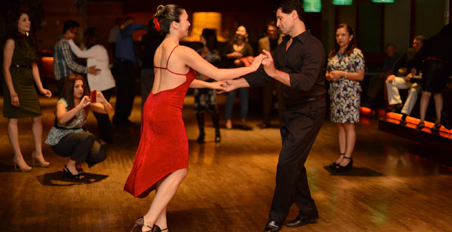 Taking a salsa lesson at a local dance school, either privately or with a group is a great fun way to soak up some of that Cuban spirit, so why not dig out some attitude in those hips and shake down the shoulders and feel like a local for an hour or so as the music works its magic ! Havana is synonymous with some of the most iconic classic cars that America has produced. 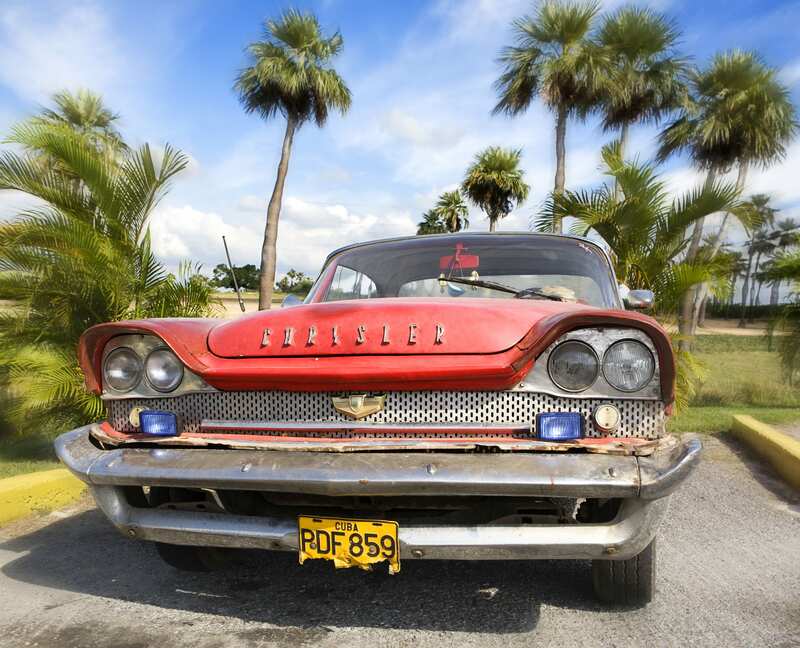 Brought over to Cuba in the 1950’s these stunning and colourful Buicks, Fords, Cadillacs and Chevrolets with their exotic tailfins have stood the test of time and having been lovingly looked after, many are still in excellent working order. 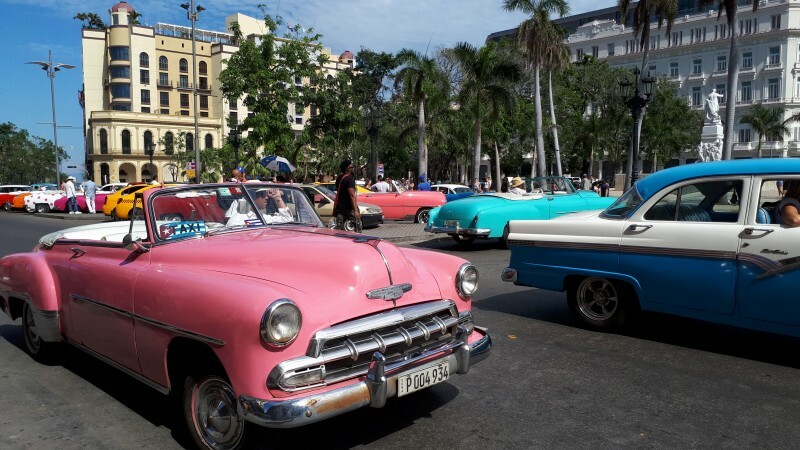 Set against the sumptuous yet crumbling facades of Old Havana, to head out on a driving tour around the city in one of these iconic cars is to be transported into a classic 1950’s timewarp and one of the city’s great highlights. 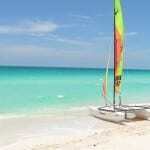 December to April tend to be the best months to visit Cuba, when there’s little rain and delightful temperatures. May to July tends to see some light rain and higher temperatures, but can still be a nice time to visit, although the northern cayes can see some mosquitoes at that time. The main rains and sometimes hurricanes usually come between August and November. 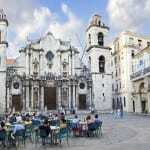 For those with little time to spare or in need of an exotic adventure then a long weekend in Havana is very hard to beat. (Price based on two people sharing a twin/double room excluding the cost of international flights London/Havana/London). This 10 night tour includes 9 days bicycle hire, an English speaking tour guide and accomodation in 4 star hotels on a half board basis throughout.